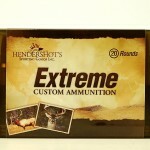 Bring “Extreme” performance to your 45/70 Government with our Extreme Custom Ammo….. 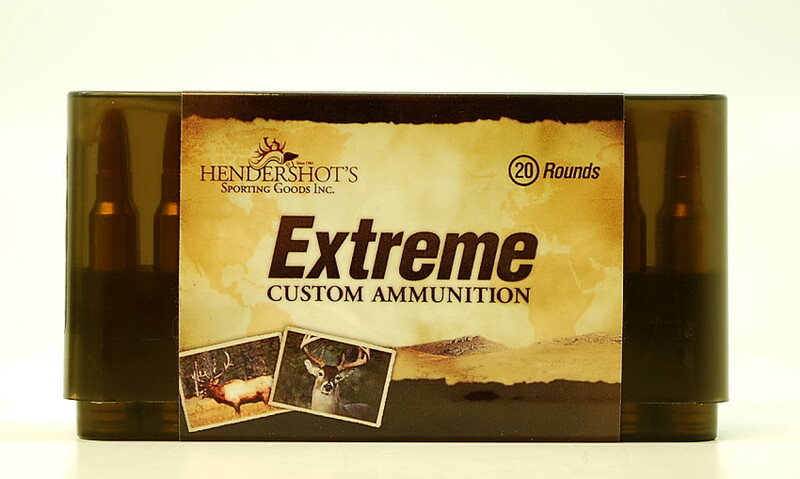 Caution – These loads are for use in modern lever action rifles only! Do not attempt to use in Trapdoor Rifles! We are more than happy to discuss bullet performance relating to our 45/70 Government ammunition and bullet selection for your rifle. Please call us at (240) 347-4883 and we will be happy to speak with you!